This Diamond Saw Blade is Vacuum Brazed Blade, high bonding strength, good sharpness, high cutting efficiency, good life span. Vacuum Brazed blade can be used to cut granite, marble, superhard natural stone, wall, glass, ceramic tiles etc. Normally, the segment of this diamond saw blade is 3mm . The diameter of the Circular Saw Blade ranges from 105mm to 230mm. The segment style of the Stone Tools is segmented . Our main product ranges include diamond saw blade, Grinding Cup Wheel, Diamond Core Drill and Diamond Wire. 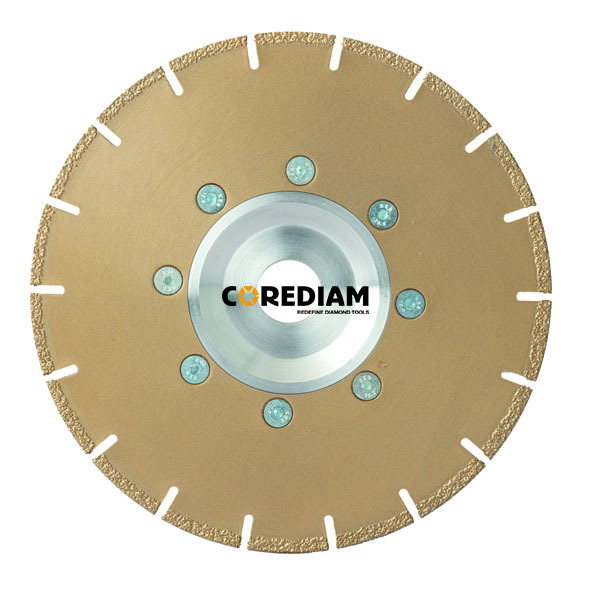 Looking for ideal D180 Segmented Vacuum Brazed Blade Manufacturer & supplier ? We have a wide selection at great prices to help you get creative. 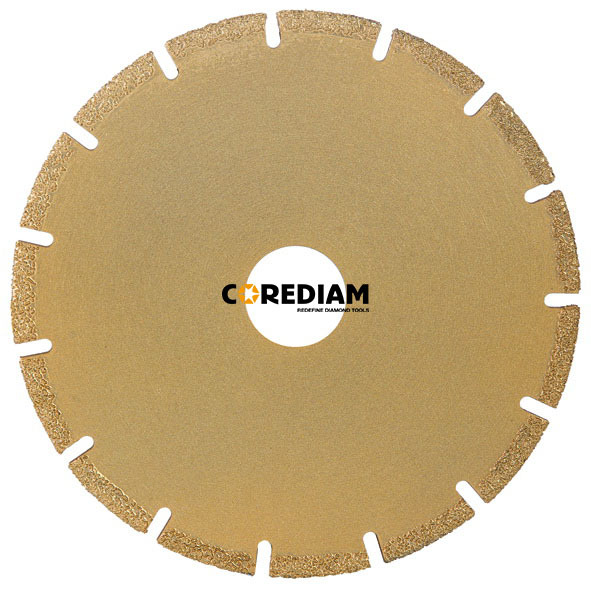 All the Vacuum Brazed Segmented Cutting Blade are quality guaranteed. We are China Origin Factory of Diamond Vacuum Brazed Disc. If you have any question, please feel free to contact us.